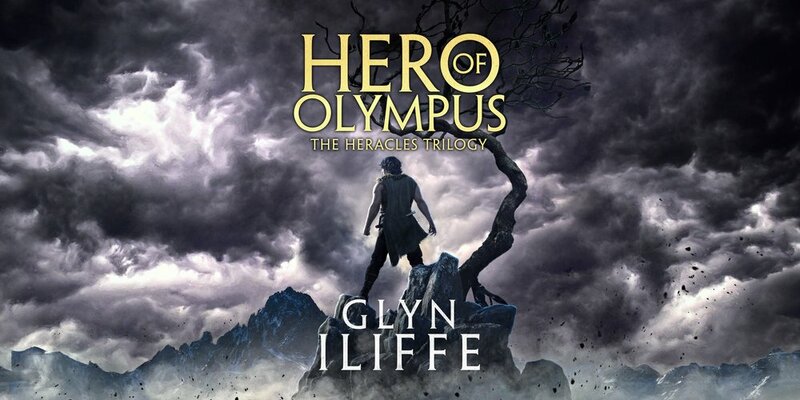 First Heracles must obtain the girdle of the Amazonian Queen, Hippolyta, steal cattle from the monstrous Geryon, and take apples from the Garden of Hesperides. 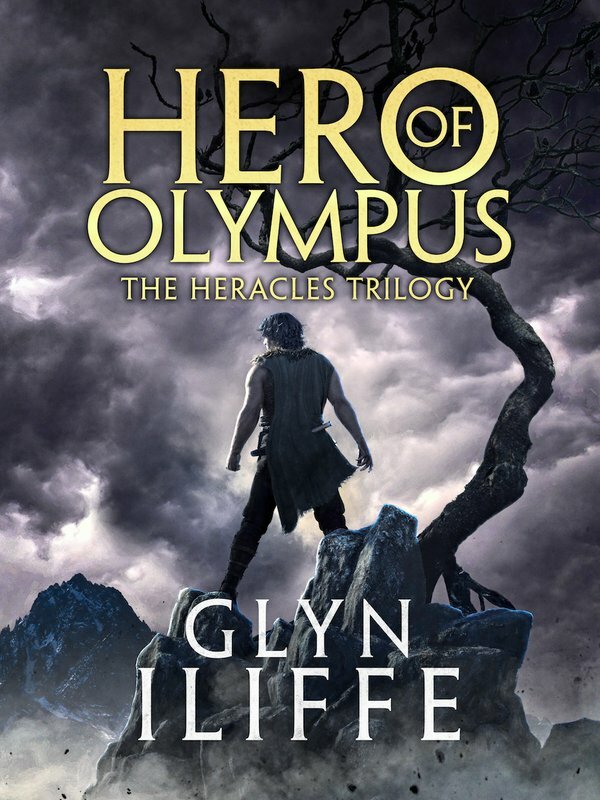 The final instalment in The Heracles Trilogy, Hero of Olympus is a thrilling triumph, perfect for fans of Miles Cameron, C.F. Iggulden and Simon Scarrow.